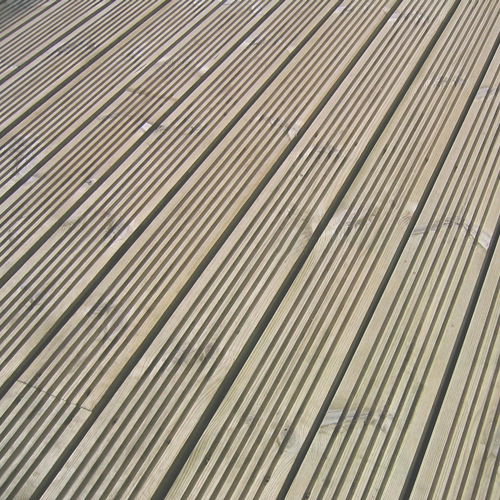 Decking can be supplied in your choice of wood, plastic or composite materials as well as UPVC decking. 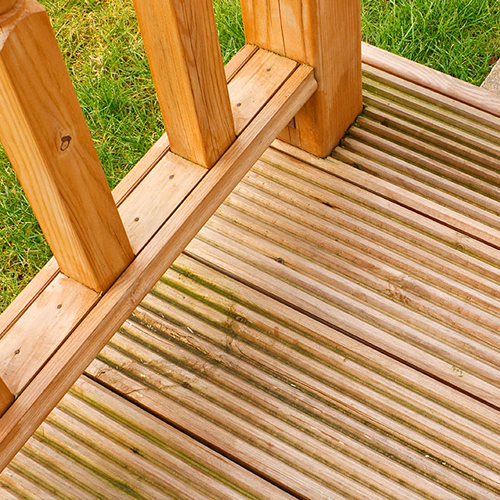 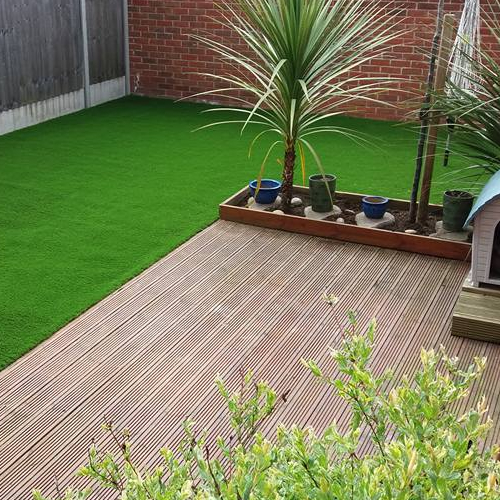 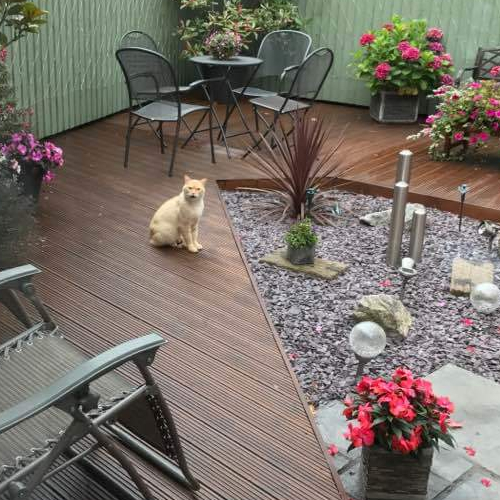 With a wide range of material and choices it couldn’t be easier to get the perfect decking. 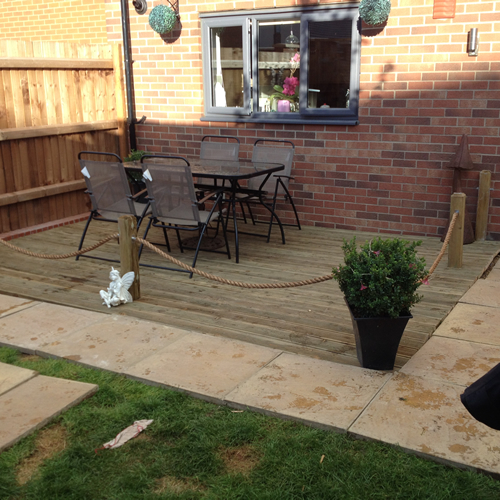 Timber decking is highly flexible – and provides extra social space and is an attractive addition to the home.